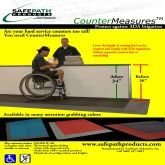 CounterMeasures™ is the only solution that does not require construction modification of service counters for height adjustments. 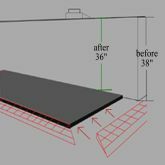 CounterMeasures™ are custom built for your service counters to adjust for vertical height requirements identified by federal and state access code laws. 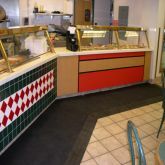 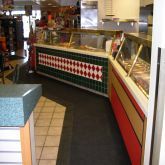 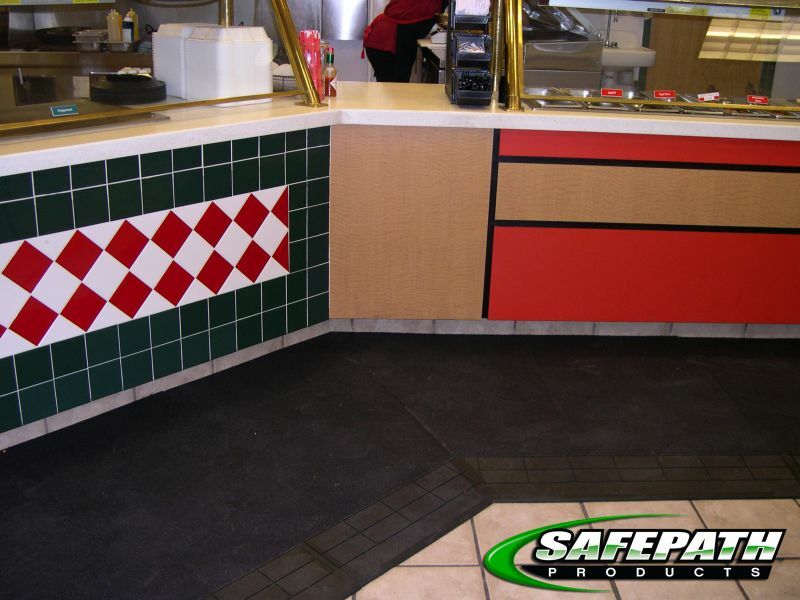 Often, counter height modification requires wood, tile and metal work construction. This is expensive and time consuming. 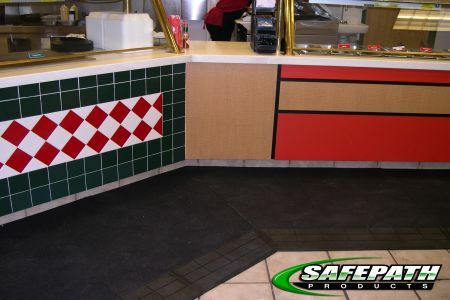 CounterMeasures™ provide a simple and affordable solution in a timely manner. 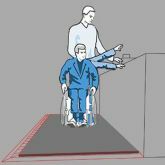 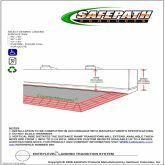 Simply raise the surface area and provide the adequate transitions to comply with ADA guidelines.